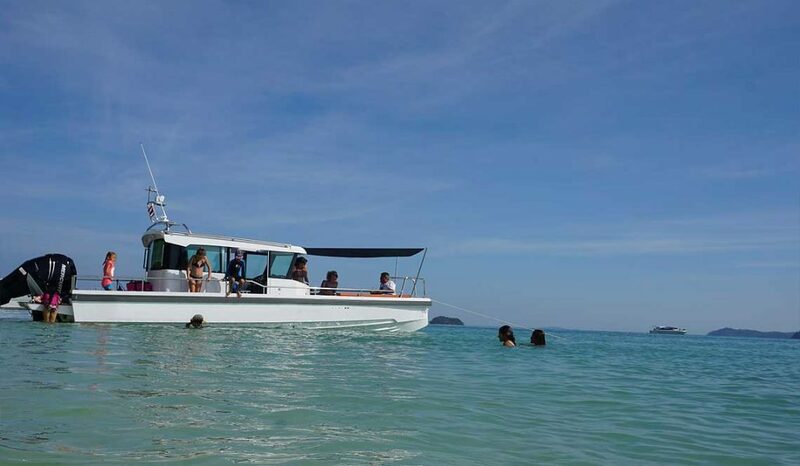 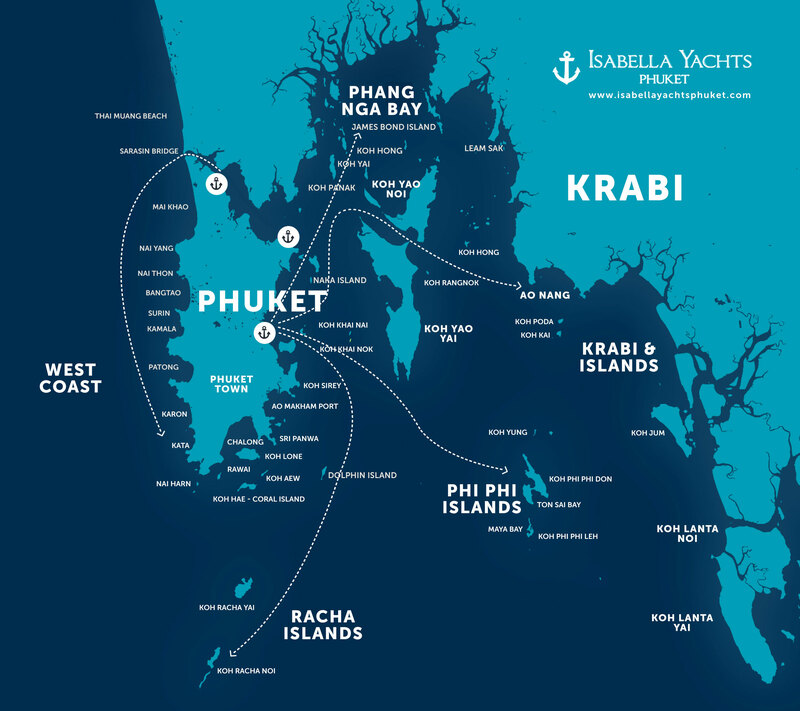 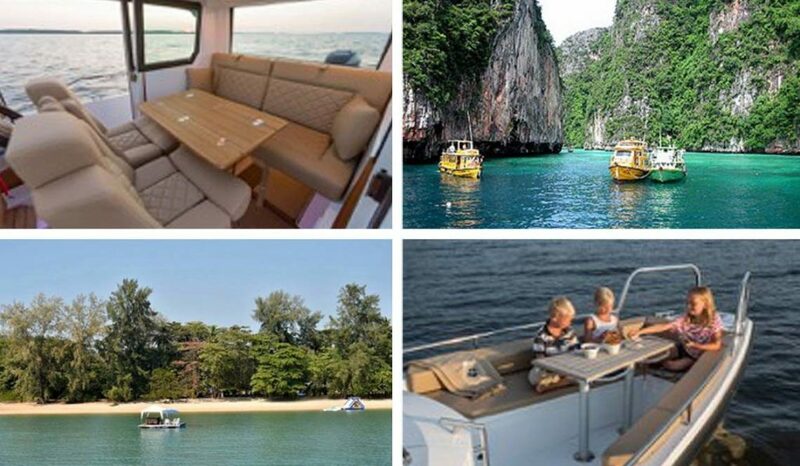 If you are a small group or a couple, and are looking for a shorter but still very enjoyable boat trip around Phuket and the islands, we have our 9mt Axopar speedboat available for half or full day charters. 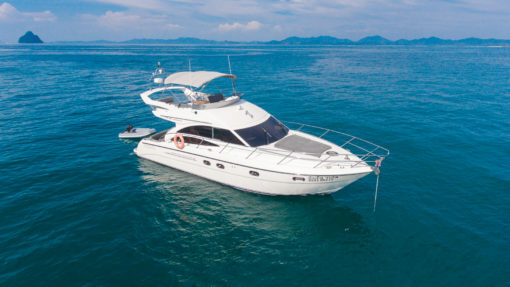 Ideal for short distances in complete comfort while being pampered by our professional captain and crew. 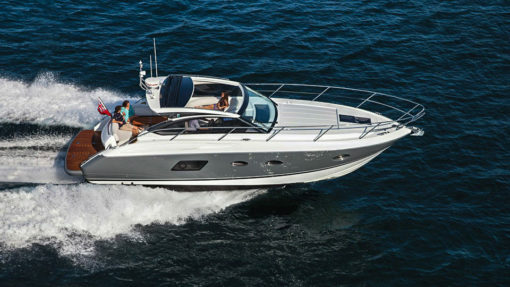 This private speedboat is a brand new Axopar 28, which has won many awards at European boat shows. 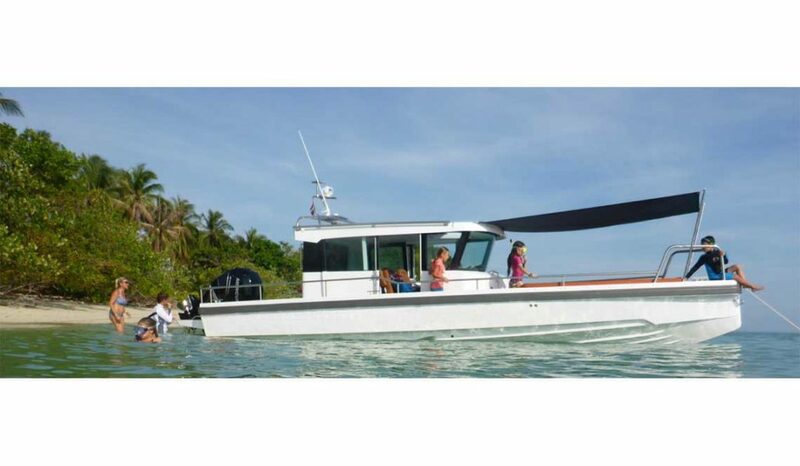 A very comfortable boat, features a very smart a cabin with an opening roof and sides which will give you protection from sun wind and rain if you need it. 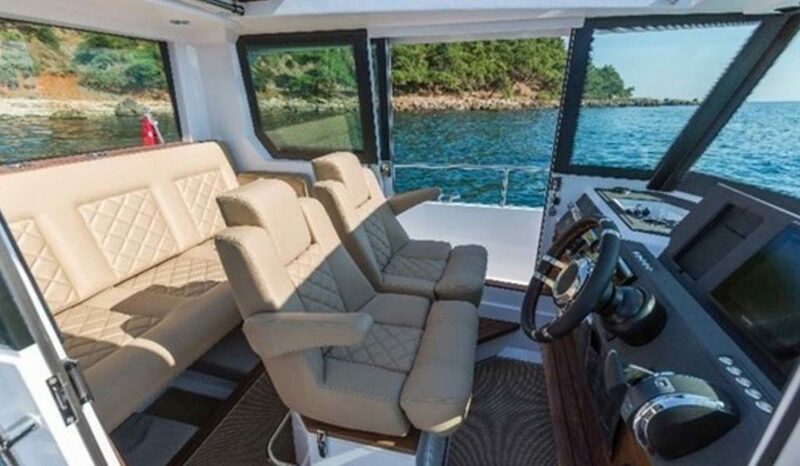 Seating for 5 on the soft leather seats, so 4 passengers plus the Captain. 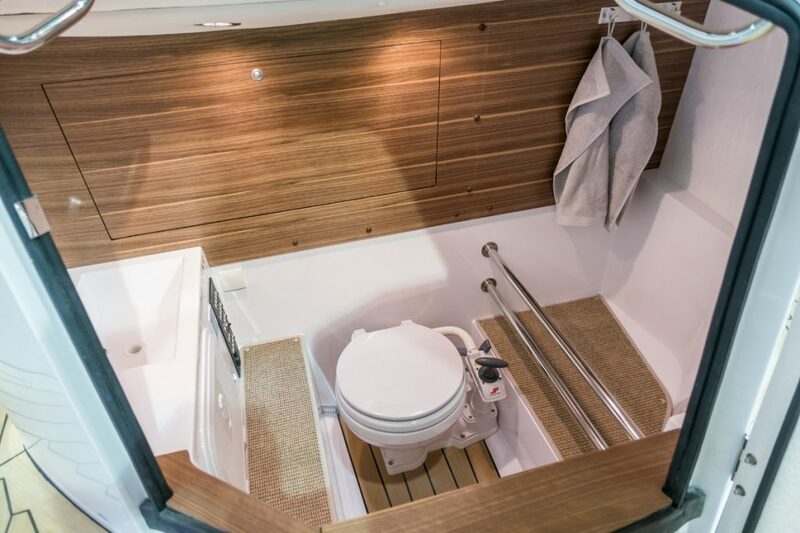 There is a V-berth in front for sitting underway or a for a shaded lunch while at anchor – this converts into a big sofa bed for the sun worshipers. 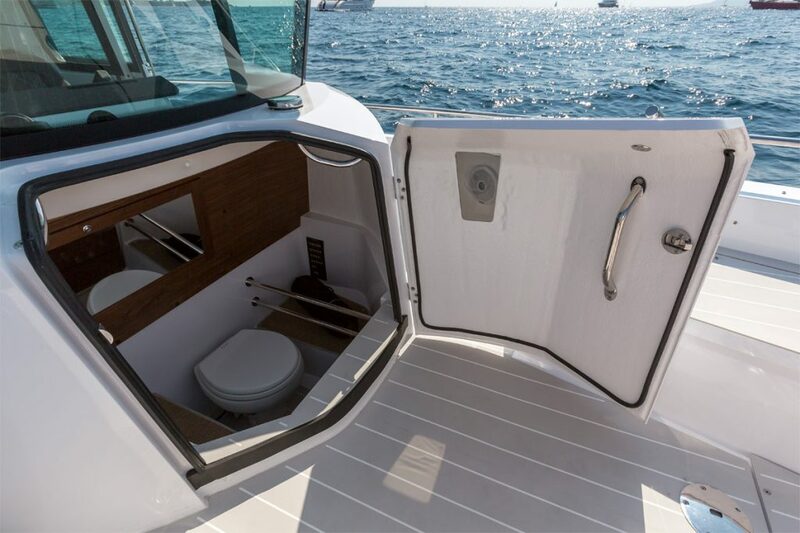 There is also seating behind the cabin. 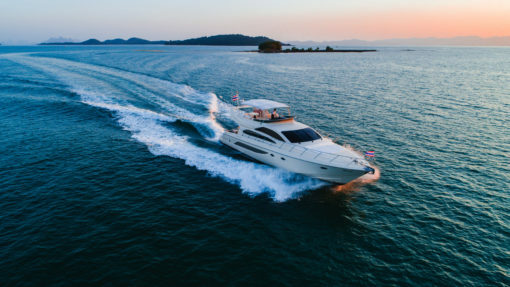 The engine is a brand new powerful Mercury 300 cruising at 32 knots (max speed is 50 knots) She is fast and comfortable, very different to normal speedboats. 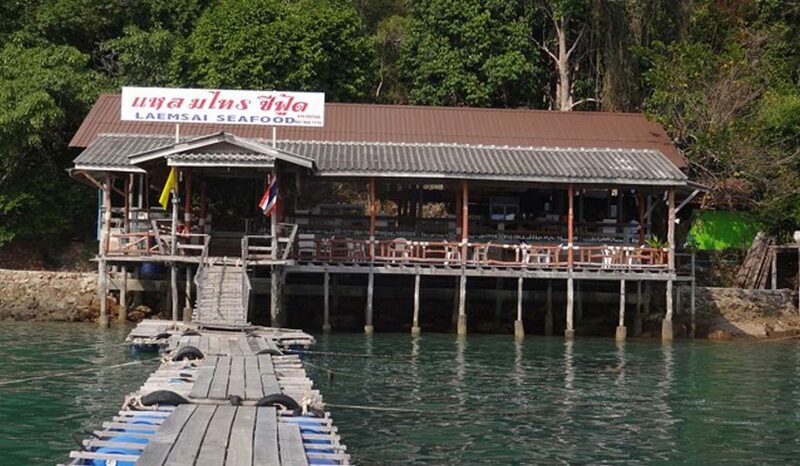 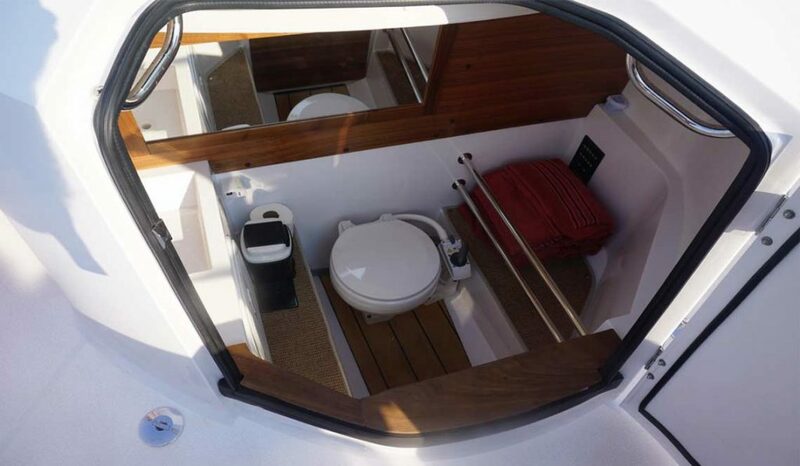 A unique aspect is that there is a toilet too, very rarely found on any private speedboat Phuket. 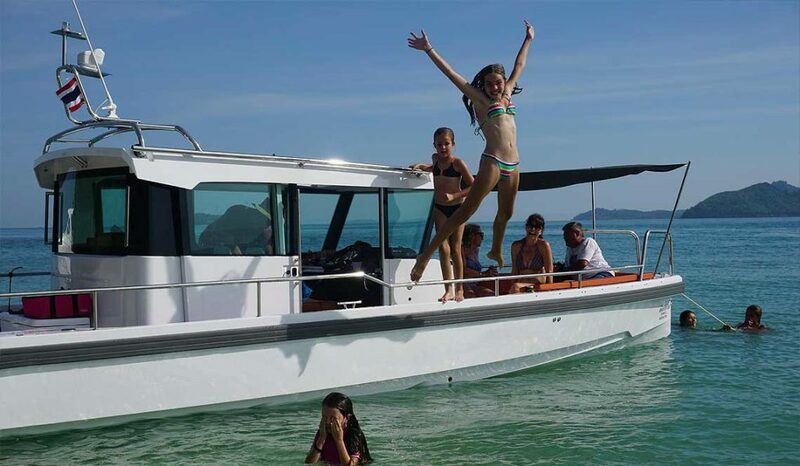 On board our speedboat, you have towels and snorkel equipment for adults and children, as well as fishing gear.